Games which are developed with this license can be distributed (physically and digitally) without any further costs and limitations on all available platforms (Windows, Mac, Linux, iOS und Android). Games which are developed with this license can be distributed as a digital, or physical product without any further fees or limitations, for Windows, Mac, Linux, iOS, and Android. The fee of €500 has to be paid per game. This license includes a free indie (multi user) license. So this license is valid for multiple developers working on your game project. The Visionaire Studio Team has the right to determine which bug fixes and feature updates will be included in each update of Visionaire Studio. All updates and bug fixes of Visionaire Studio 4 or 5 are provided for free to license holders. A new license will be required for Visionaire Studio 6. 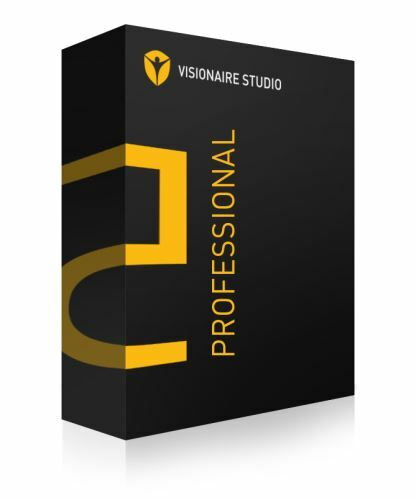 If there are any doubts or concerns about which license model applies to you, then please don't hesitate to contact the Visionaire Studio Team, for further information.